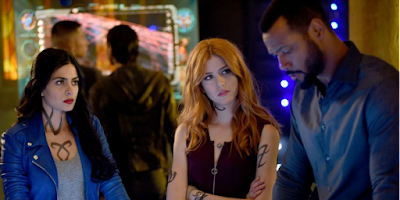 Blue Rose Epics | Entertainment: Shadowhunters: The Mortal Instruments (2016-19) Cancelled?! 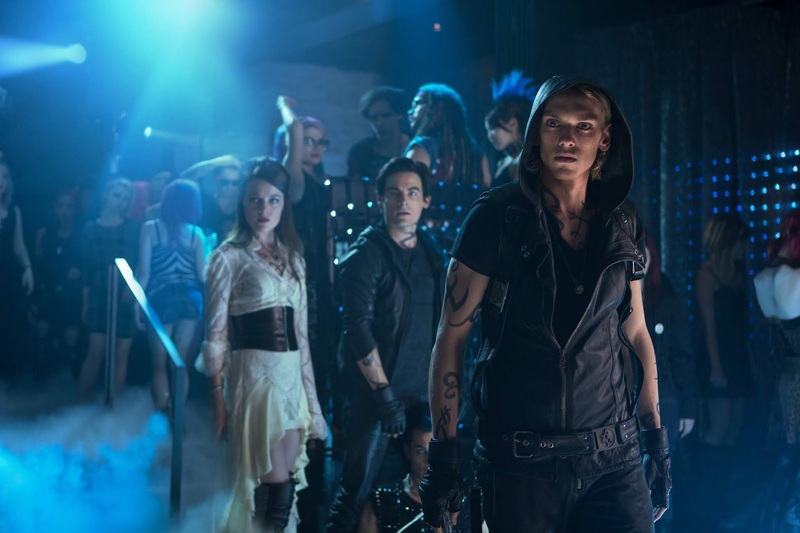 Shadowhunters: The Mortal Instruments (2016-19) Cancelled?! 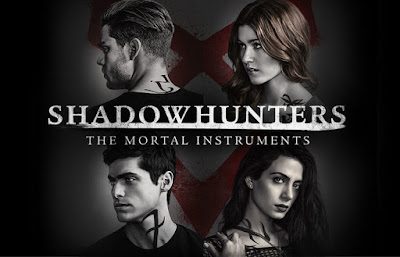 I am baffled to relay the news that a surprisingly great TV series Shadowhunters: The Mortal Instruments (2016-2019) has just been cancelled by its parent FreeForm. It is baffling to me, because this relatively small show, almost completely off the public's radar, has slowly grown over the past three years into my favorite show on television. Of all times for Shadowhunters to be cut off, why choose the zenith of its plot in the middle of Season 3? 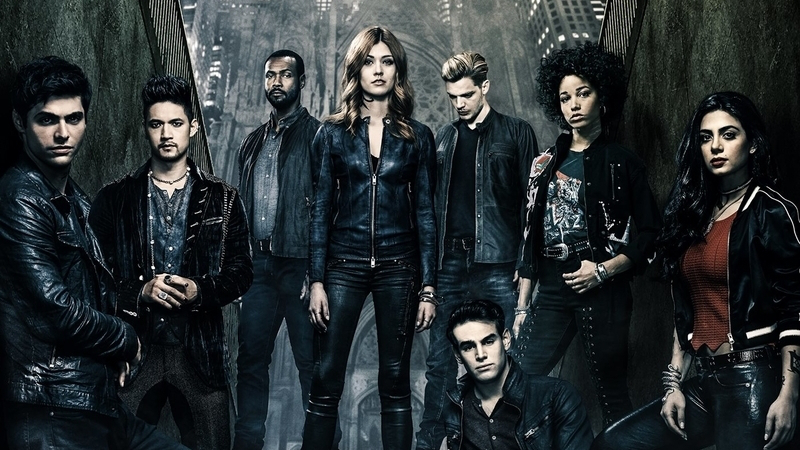 This is clearly a show that needs at least six seasons to wrap up its story, given their reasonable pace of approximately one book's worth of material per season. Please forgive the hyperbole, but in some ways this feels like the tragic death of a loved one, who was taken from us far too early. 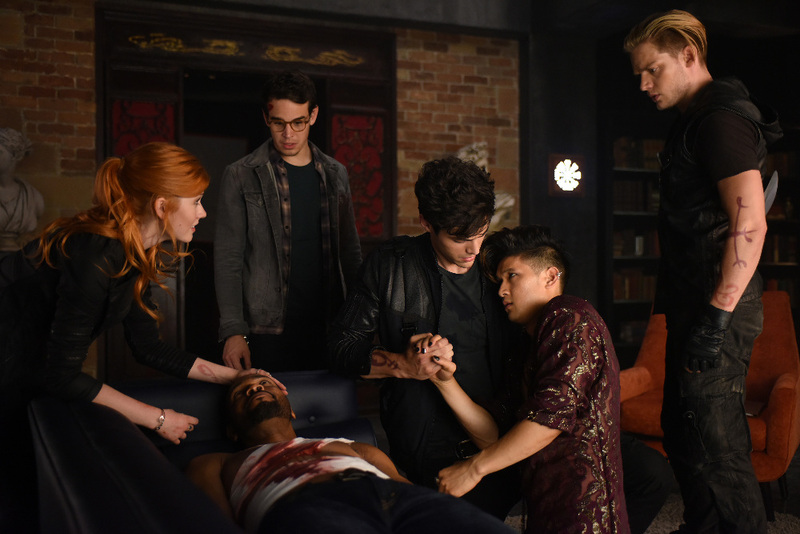 Shadowhunters, after all, had just reached its peak of high drama. 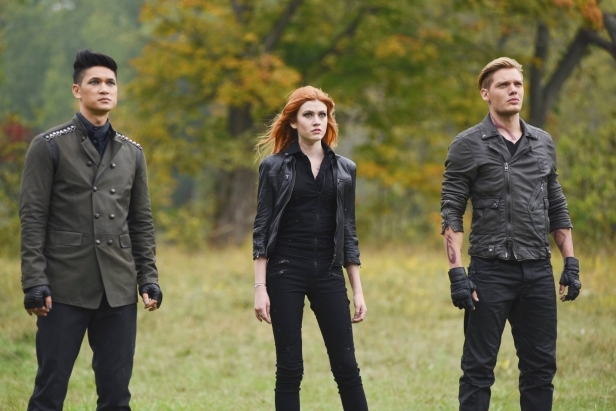 To have the show inexplicably shot down out of nowhere, in its prime, and laid to rest even though it clearly had many great years of life left to live, well it leaves a special kind of pain with those of us who had looked forward to those years. This evokes the feelings that happened when Firefly (2003) was cancelled. 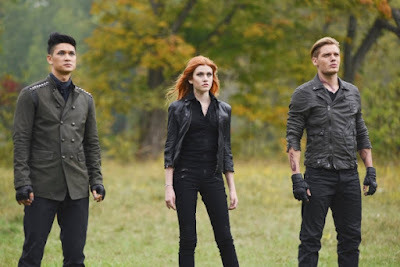 Sure, the show may have had some shaky moments here and there, particularly in its early first season, but the show has become a consistently interesting nighttime soap opera blended with supernatural adventure into an irresistible experience for men and women to enjoy alike. 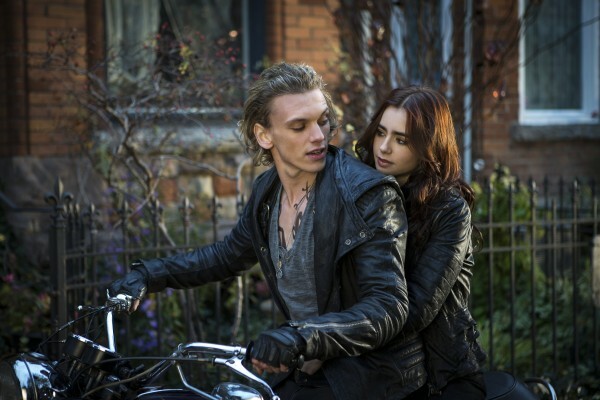 And its cast is not only ridiculously attractive, but thankfully extremely talented, too. It has to be strange to hear this grief from a grown adult about a show that was ostensibly marketed for teeny boppers on the equivalent of the CW's less successful stepbrother's studio, ABC Family, which then became FreeForm. But that would be because you have not had the unique experience of watching all three seasons of Shadowhunters for yourself, yet. For those of you who have not watched it yet, I cannot really blame you. I admit to a little skepticism when I first heard Cassandra Clare's best-selling young adult series of novels The Mortal Instruments was going to be adapted into a TV series rather than completed as a series of movies, as originally intended by the producers of the film The Mortal Instruments: City of Bones (2013). With the Harry Potter films wrapping up in 2011 and the Twilight films in 2012, a number of young adult series of novels were adapted to the screen in the hopes they would strike while the iron was hot. The Hunger Games (2012) ended up leading the pack with exceptionally strong box office and audience ratings. 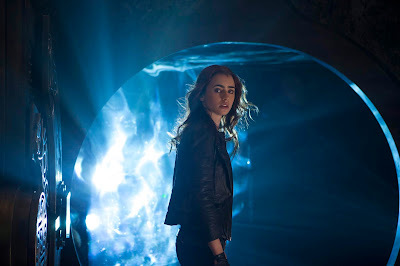 But meanwhile, decent but somewhat lackluster performing film adaptations of The Mortal Instruments: City of Bones (2013), Ender's Game (2013), Maze Runner (2014) and Divergent (2014) tended to not connect as strongly with their intended audience. 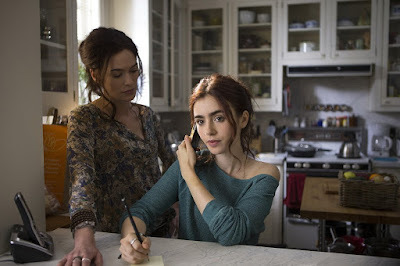 My immediate family members seemed to be among the few people who really connected to The Mortal Instruments feature film. At the time, the core audience were readers of Cassandra Clare's novels, and they tended to be upset at the sloppiness of the adaptation to screen. I had no such expectations to disappoint, at the time, so I just enjoyed the film and its excellent cast on their own merits. In many ways, the film felt like a continuation of supernatural thrillers mixed with comedy in the tradition of Ghostbusters (1984) and Joss Whedon's amazingly underrated TV series Buffy the Vampire Slayer (1997-2003). 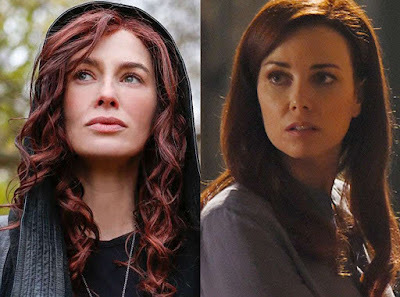 And I was a huge fan of Lena Headey's already from her work on Zack Snyder's 300 (2006), her remarkable turn on Terminator: Sarah Connor Chronicles (2008-09), and her tour de'force performance in Game of Thrones (2011-19). 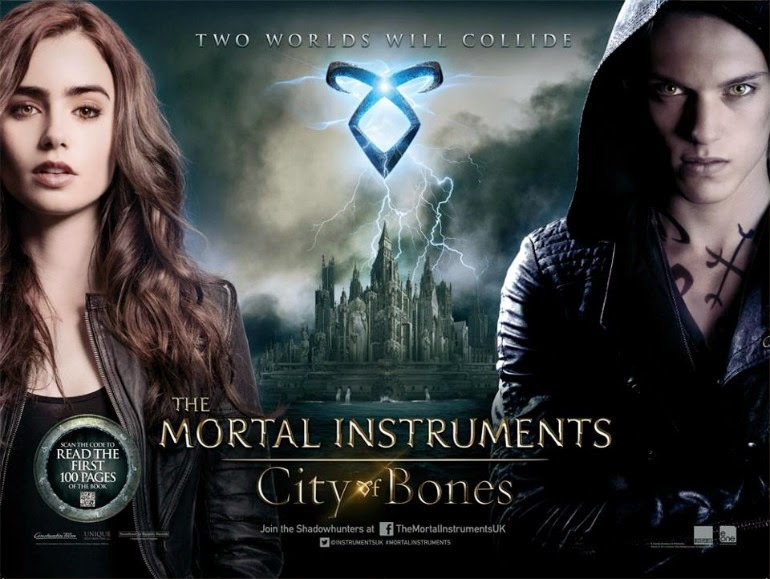 So Lena Headey's starpower was enough to draw me to The Mortal Instruments: City of Bones (2013) and give it a shot. And honestly, unlike many of the movie's critics, I was not disappointed. I found the film a little uneven, rushed, and raw at times, but I liked its spirit and gumption. It felt like there was a fully realized fantasy story universe here that I could really grow to love, which also had an interesting mythology with equally interesting characters inhabiting the world. I was hooked in and ready to see where the movies would lead next. But then came the disappointing news that the film's lack of runaway box office success meant the production company would no longer move forward with its planned series of sequels. 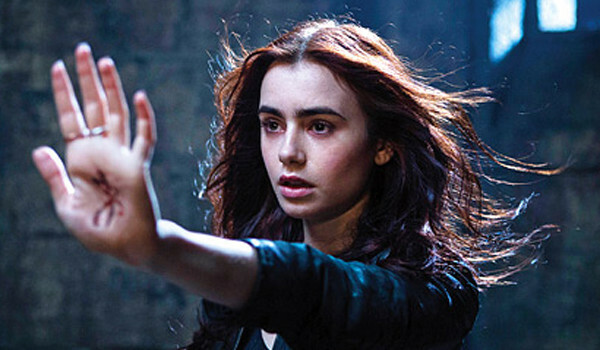 I checked with Box Office Mojo and discovered The Mortal Instruments had a production budget of $60 million and the film's total box office performance was $95 million. The only loss that could have occurred is if the studio over-promoted the film and spent too much on marketing, which is likely what happened here. It is typical for a studio to invest in marketing and advertising as much as they spent on the production budget itself. So the practical budget of the film may have been closer to $120 million. Given the over-promotion of the first film was a sunk cost, I personally think the studio should have moved forward with a sequel and just cut the marketing budget in half until the pair of films together pushed them back into the black. That was my thinking at the time from the comfort of my armchair, at least. I acknowledge those calls are a lot tougher when its your livelihood on the line. And as it turned out, the apparent failure of the original feature film to perform as well as expected was a blessing in disguise for the franchise, because a TV series was clearly the better medium to adapt the novels to than to film. I will admit, there were a few adult cast members from the film I originally missed when I started watching the TV series version of the story in Shadowhunters. But by the time the first season ended, I honestly felt nearly all the TV series cast was better for their individual characters than their film counterparts would have been, with the notable exception of Lena Headey as Jocelyn Fray. No insult to Maxim Roy, who performed excellently in the part, too. But Lena Headey is a once-in-a-generation talented actress. Barely coming in second place to Lena is actually a great compliment to how well Maxim did in the role. And although I liked the rest of the cast of the feature film adaptation reasonably well, I have to confess that I cannot see any of them playing the part better than the TV cast, which is quite the compliment. Lena is really the only member of the film cast I wish had made the leap to the TV series, too, though. She added something special to the mix that I wish the TV series had the chance to use. I guess that possibility only remains for an alternate universe to explore. 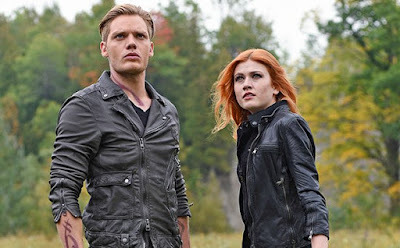 I admit to never having read the original Cassandra Clare books yet, but with the film and now even better TV series to recommend them, that is something I definitely intend to fix in the near future. I still need to finish first A Dance with Dragons in George RR Martin's famous fantasy series A Song of Ice Fire. But next on my book series queue is The Mortal Instruments where the full story of Clary, Jace, Simon, Maia, Alec, Izzy, and Luke can play out in their entirety. Finally. 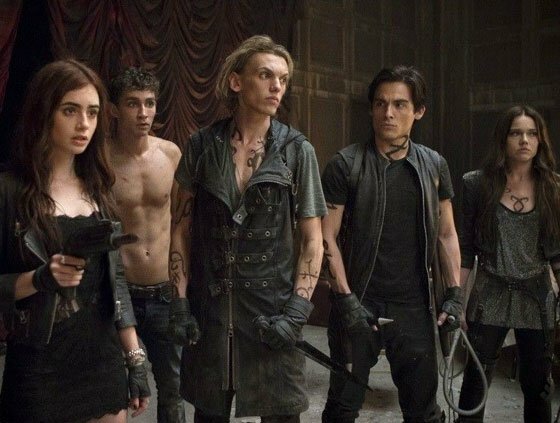 I wanted to refer you all to my original source where I learned about the premature cancellation of Shadowhunters: The Mortal Instruments (2016-19) from this article by Teen Vogue. It is a good read and has some sweet farewell tweets from the cast to express their feelings about the show coming to a close so soon. I definitely look forward to what this stellar cast of performers have ahead of them. Filmmaker and author of "35 Years of David Lynch," "Breaking Bad Podcast," "The Watcher's Council," and "Blue Rose Epics." I am working on a number of books, novels, screenplays, and other projects. I also voice act and perform various voiceover work. © Blue Rose Epics 2010-17. Awesome Inc. theme. Powered by Blogger.